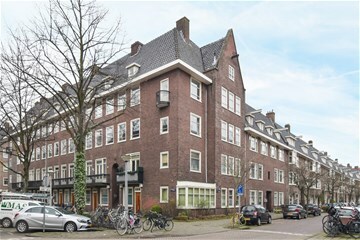 Niersstraat 30 III Amsterdam Zuideramstel - Ramon Mossel Makelaardij o.g. B.V. 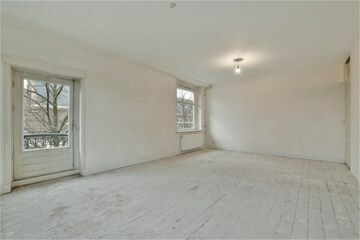 Bright and spacious three-room corner apartment of approx. 78 sq. m. with 30 sq. 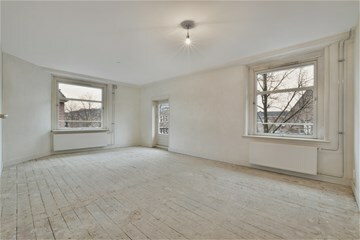 m. of storage space located directly above in a 1930s-era building that’s full of character and charm. The property is in need of interior renovation. 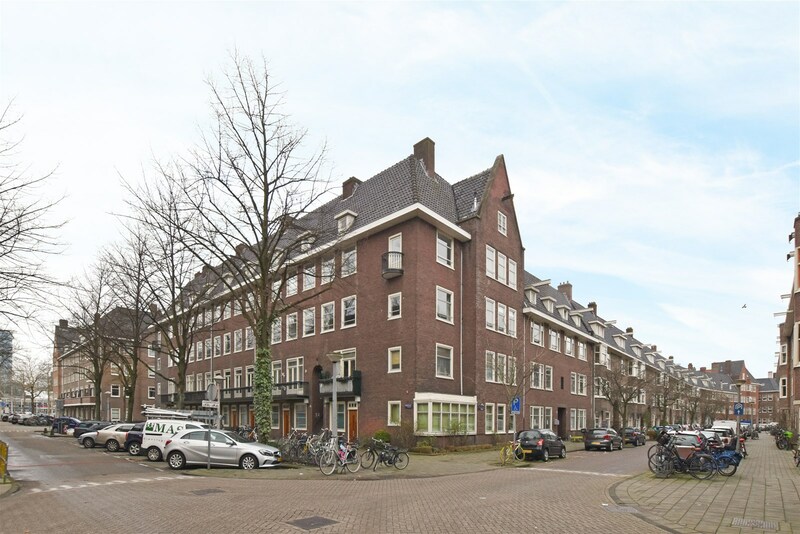 Maasstraat and Scheldestraat are an easy walk away, with plenty of shops for daily groceries and other household shopping. Crèches, primary schools, charming restaurants, specialty shops and boutiques, as well as attractive facades and street furnishings combine to make this neighbourhood a pleasant place to live. 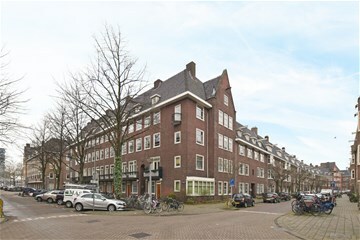 Bus and tram stops are located out front, and the RAI and Amstel railway stations are within walking distance, as are the RAI Conference Centre, the Zuidas business district, Beatrixpark and Amstelpark. The property is also easily accessible by car, being conveniently located near the main roads that connect to the ring road (A2 and A10). The building was subdivided to create apartment rights in 2013. An Owners’ Association was also established, which will be professionally managed and will carry out all building maintenance work based on a long-term maintenance plan. 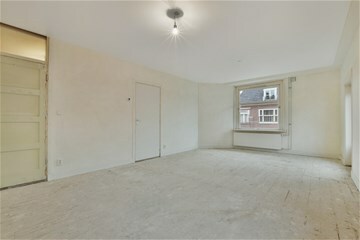 Entrance, foyer, separate toilet with hand basin, closet, bedroom, living room with access to the balcony, closed kitchen, spacious bedroom with access to the bathroom (not yet installed). A large storage area of approx. 30 sq. m. is located above the apartment in the attic. 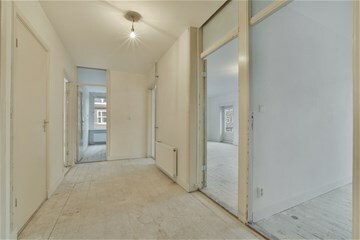 - The property is in need of renovation. - Transfer subject to agreement.